I just told Husband that I wanted to take a road trip to the Hill Country outside of Austin, TX. 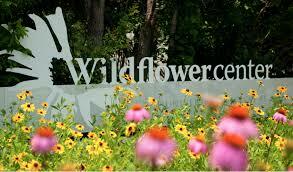 Years ago we took this same road trip and visited the incredible Lady Bird Johnson WILDFLOWER RESEARCH CENTER. I want to revisit this incredible resource of information on conservation, pollinators, native plants, and especially, for my interests, (as Husband and I plan our small Salida, CO cabin) the incredible indigenous style and architecture of the place. 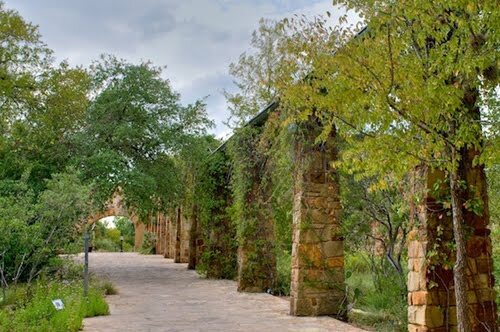 On my first visit I was fascinated by so many things...among them their rain water capture system...and how I might, on a modest scale, introduce a water capture system of my own. 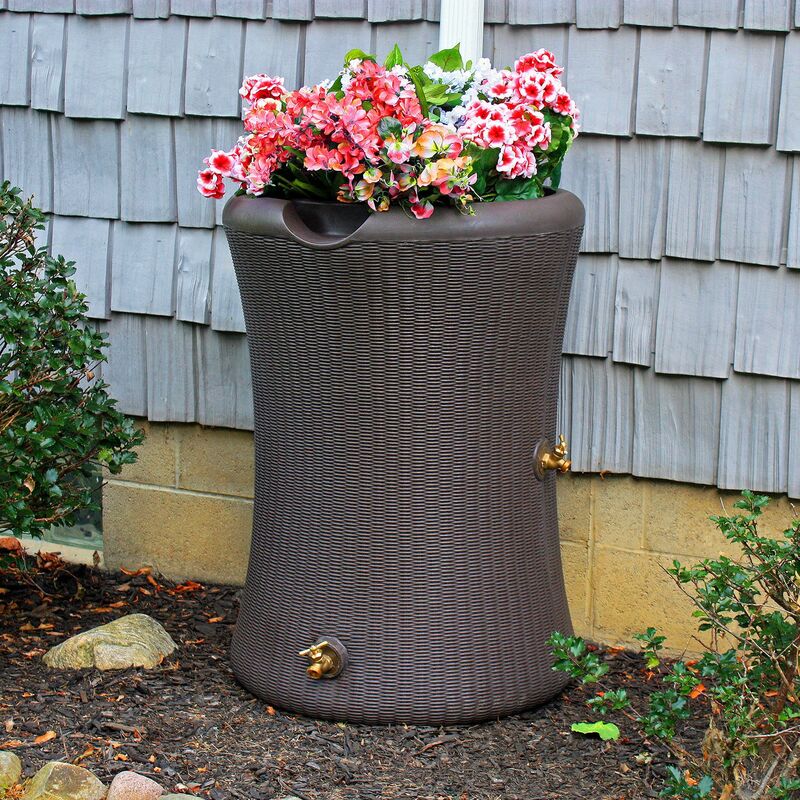 this 50 Gallon Pop Up WATER BARREL from HOME DECORATOR'S COLLECTION looks light, portable, easy to install....but I wonder about its durability. Find it for $129.00 here. is this WILLOW RAIN BARREL RAIN SAVER I saw at Sam's. The brass fittings look durable and are attractive; the willow texture on the facade is the color of the trim of my house and looks 'basket-y', and at around $90 and with a 65 gallon capacity is probably my selection. The City of Oklahoma City and the Central OK Storm Water Alliance (COSWA) are partnering to encourage residents to conserve water and reduce pollution through the use of rain barrels. 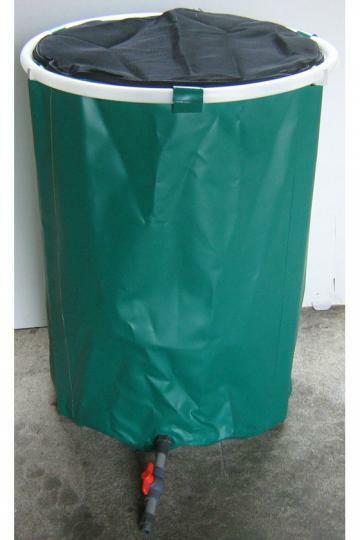 The organizations are offering a discounted rain barrels online at www.upcycle-products.com starting at $63.50 each. The deadline to order is June 12. 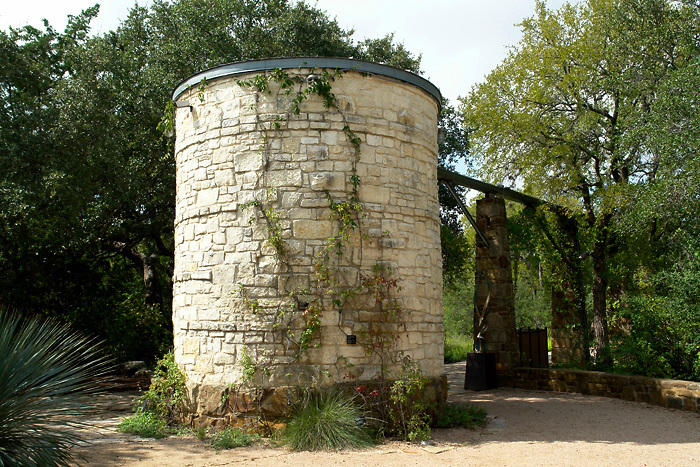 Rain barrels ordered online can be picked up between 9:30 a.m. and 6 p.m. on June 17 or between 8:30 and 11:30 a.m. on June 18 from the City's Household Hazardous Waste Facility, 1621 S. Portland. For more information, contact Andrea Shelton, 297-1797 or andrea.shelton@okc.gov. I am wondering......is this something you are considering, or do you already have one? Please let me know!